Hi, folks. My name is Richard, a cinematographer and editor specializing in documentary editorial content, based in San Francisco, California. And right above you is my 2015 reel, an assortment of my favorite pieces filmed over the past several years. Everything in the reel, from the cinematography to the motion graphics to the color grading, were done by me. Below are sample screen grabs from the reel just in case you're pressed for time. I like covering events, especially those on the scale of EVO, the largest gaming tournament in the world. It's an exhilarating feeling to be part of something special, from the sheer size of the tournament to the passion from the players to the roar of the crowd. Documenting these events takes patience and anticipation. I end up capturing a lot more footage than I should, and logging each and everyone one of them can be a logistical nightmare. 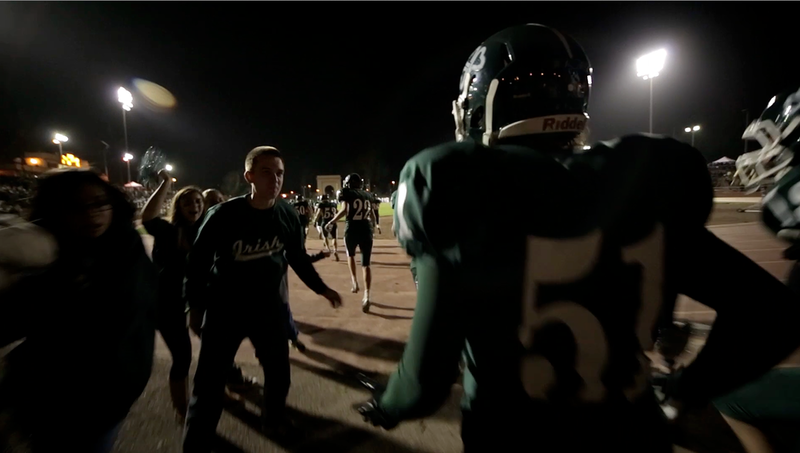 For EVO 2014 Moments, my goal was to piece together a video with a distinct narrative similar to the show Friday Night Lights. 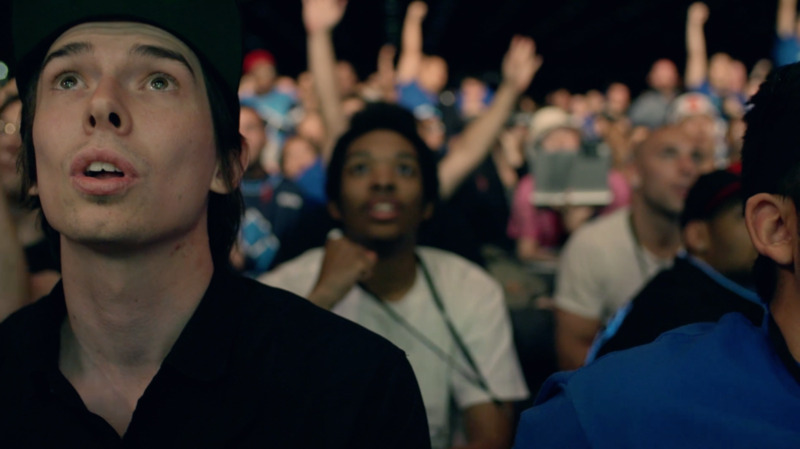 The video slowly progresses, showing a selection of players and spectators to set the mood and scene. Then, around the quarter mark, I introduce additional layers to refine the story. The energy picks up. Intensity rises. In the end, the audience goes across a valley of emotions. I edited this piece for Wargaming, specifically for their 2014 PAX live show. I intended the video to several of quick cuts, dazzled and spruced up with `fancy-pants transitions, and the occasional match cuts near the start. Exciting, kinetic energy, to be short. 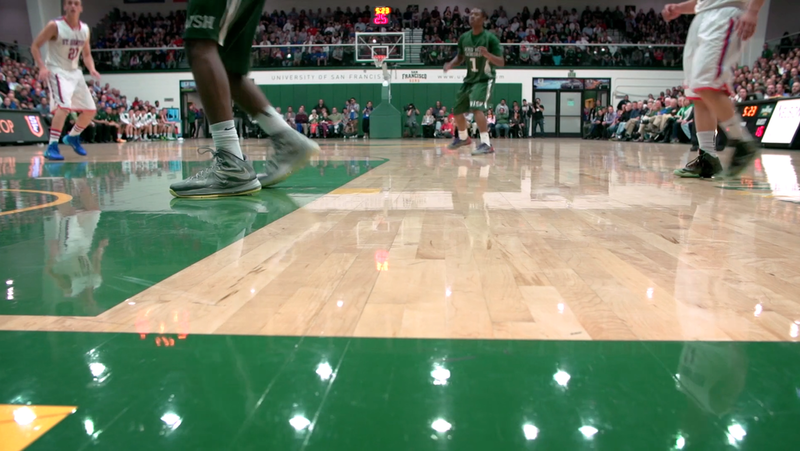 Produced, shot and edited by me, the Sacred Heart Athletics video explores the impact of sports on a student's life. Athletics are considered extracurricular activities, but their role in shaping lives is undeniably important. We wanted to show how athletics are more than just activities outside the class; they're interwoven to the student's development, teaching them life skills such as teamwork, dedication, and perseverance.